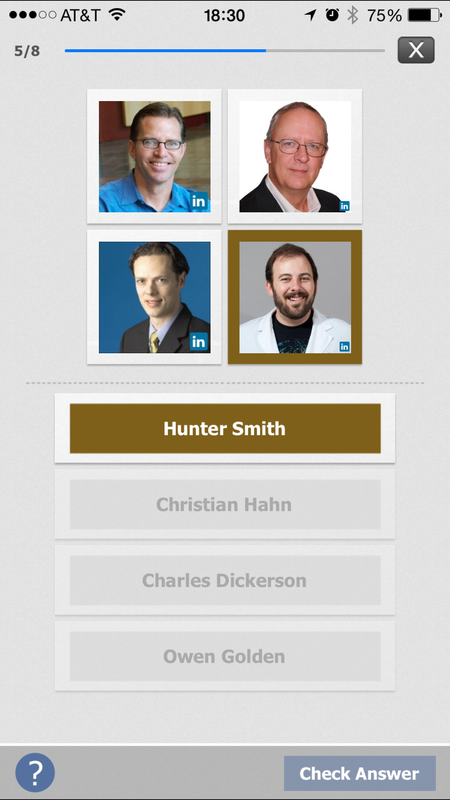 Hobnob – Learn Your Professional Network. Never forget a face and never misremember a name. Literally hack your confidence for your next engagement. 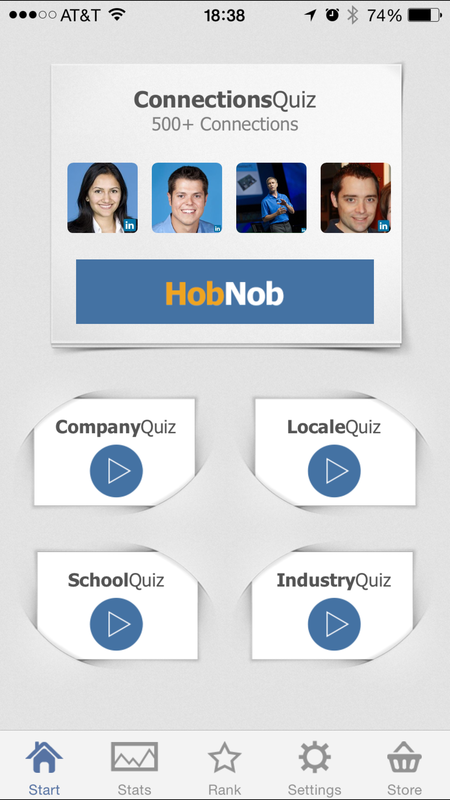 Hobnob uses your LinkedIn contacts to create a learning curriculum to quiz yourself on name, company, job title, industry, location, school and more. Hobnob keeps tracks of the people your know the worst and tailors quizzes to strengthen knowledge on people you know the least. – Take quick quizzes with multiple choice, matching, and “Fill-in-the-business-card” questions. 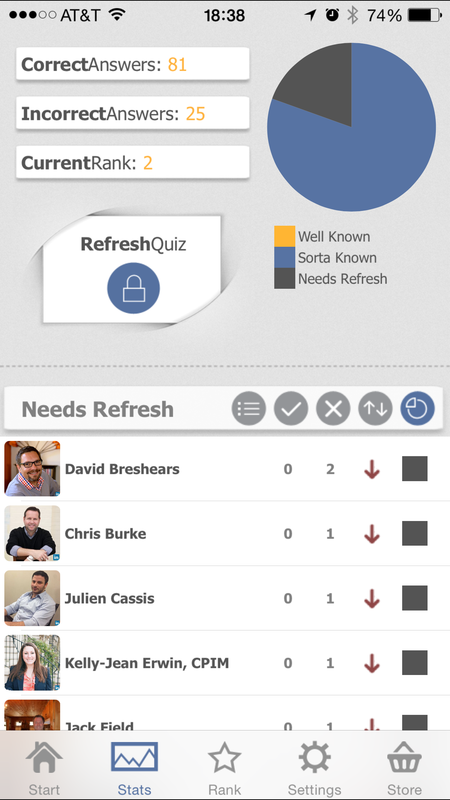 – Hobnob keep track of people you know the least and creates special quizzes with those. – Hobnob has a ranking system that promises that once you are “Chairmen of the board” you will know your network through and through. Free Version – Allows open multiple choice quizzes from your whole network. Analytics and rankings come with the deal. In-App Purchases – For just a few bucks you can unlock all the features for the most targetted learning, filtering, and auto-creation of quizzes for people you know the least. Never forget a birthday again! Easily sync your Facebook friend’s birthdays to your phone and computer calendar. Now your phone will remind you of important days with no need for a constant internet connection like simliar “push”- based apps. Go back to the app any day (like when your calendar reminds you) to check birthdays for that day and post directly to your friend’s wall. Download today…updates with new features coming soon. 4) Come back to the app when your calendar reminds you to quickly post on friends’ wall for that day. To help you ‘Eat Safe’, we have scoured the internet looking for databases with restaurant inspection scores from across the United States. It is unbelievable how many different websites and little county health departments it takes to get even the coverage we have today. With Eat Safe, we are pulling all of that data together under one ever-growing application. Take advantage of the low introductory price today, and make this app a part of your decision-making process next time you go out. You may verify that a restaurant runs a clean establishment, or perhaps, you will see results to the contrary. Either way, knowledge is power! This app lets you browse by state or use a map to find the region you want to search. Search using restaurant names, street, city, county, zip, and more depending on the database. Save your favorite search regions for quick access, and use our feedback mechanism to submit restaurant inspection areas that we might have missed. All new regions submitted by the community will be added within two weeks of receiving feedback. There are only so many movies you can watch with the kids. You want to be creative, put some spice into Play Dates,stimulate the young minds. 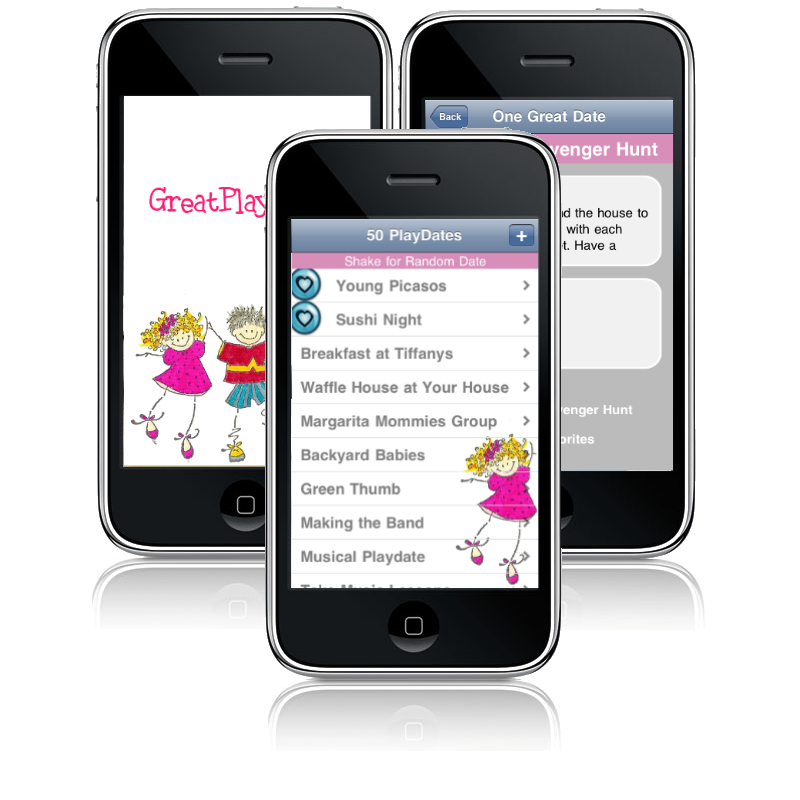 Playdaterific provides 50 great ideas for play dates, including a description and a link. Use this app as an idea manager by adding your own play date to the list. You can take notes on any play date and tag your favorites so they float to the top of the list. It’s priceless to make sure you are always simulating your kid’s imagination and creativity. Twongue Twister is a simple concept…hit “Next” and try to say the tongue twister before time expires. Get it wrong…punishment. Get it right…pass it along. 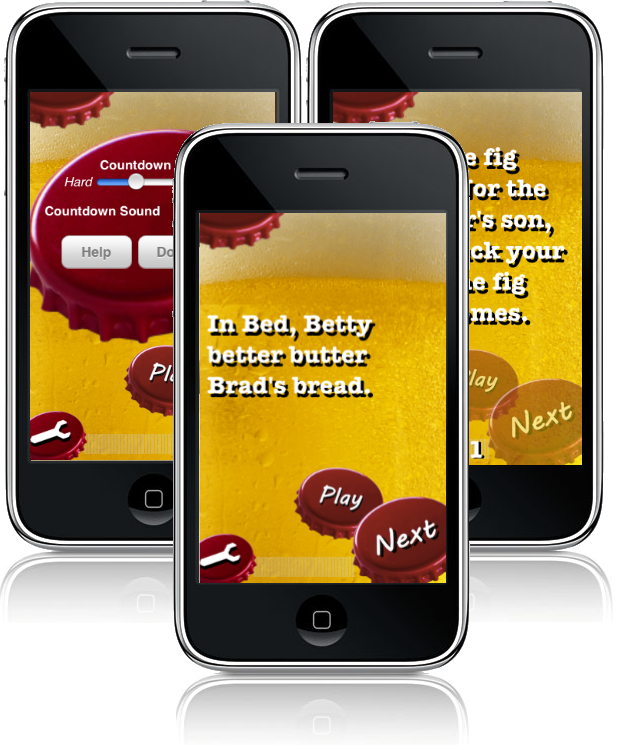 To add to the hilarity of this addictive game, solve a dispute or relive a Freudian slip with the automatic record/playback feature.I promise you will laugh playing this game whether its by yourself (guilty) or with a circle of 100 friends. Over 300 difficult and hilarious tongue twisters picked at random. Countdown clock for a time limit, customized for each twister. **This is crucial** Automatically records every tongue twister attempt for instant replay to solve a dispute or laugh again. Getting this app for your next party is easier than saying “We’re real rear wheels” 10 times fast. This is a great tongue twister game that pops up random twisters for you to say. The app gives you a customizable time limit and records you saying the twister. Playback the recording to seeing if you said it exactly right or relive a hilarious slip-up. This is a great game to play by yourself or with a group. This app is not just a list of over 100 great date ideas and helpful links. 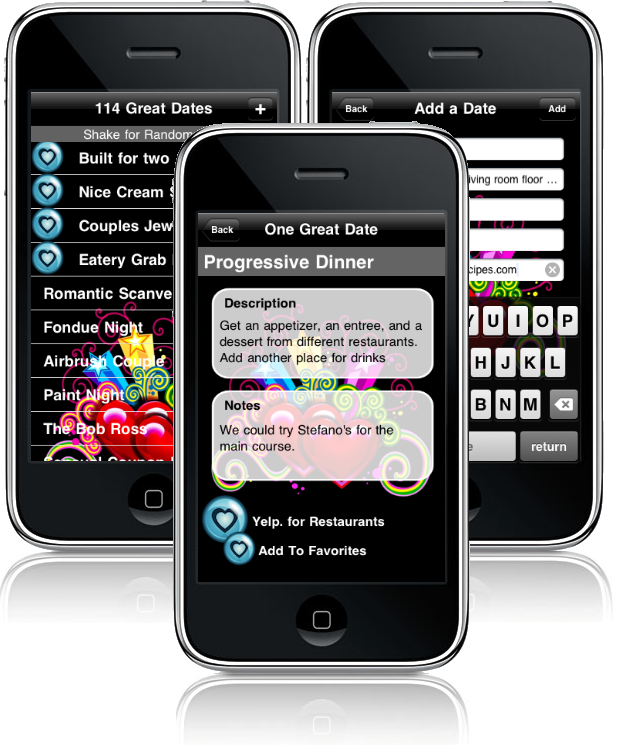 Seeded with 114 great dates, it is truly a creative date manager for brainstorming and conceptualizing creative date ideas for you and your mate. 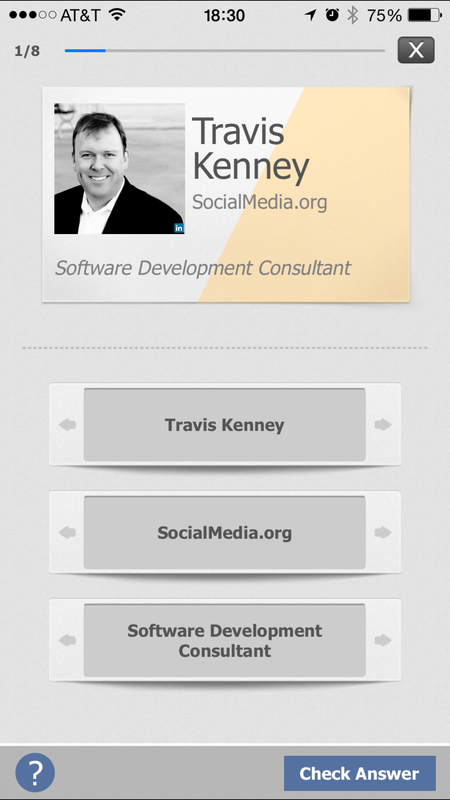 Each date in the list has a title, description, notes, and a button for a custom link. For example, A date may suggest you take your mate for an evening picnic in a park with a link to great picnic recipes. Each link is already customized for the listing. You can also easily add new dates to your list, delete dates, edit dates and specify favorites. For each new date there is a place to add a date title, description, button with a custom link, and additional notes. – 114 dates already in your list. – Favorited dates show up at the top. – Shake the phone to show a random date. – For each date in the list, edit the description and add notes. – Add a new date to the list by specifying the date title, description, notes, button text, and button link. – Delete date from the list. Date like a rockstar with enough ideas to last you at least 114 nights. 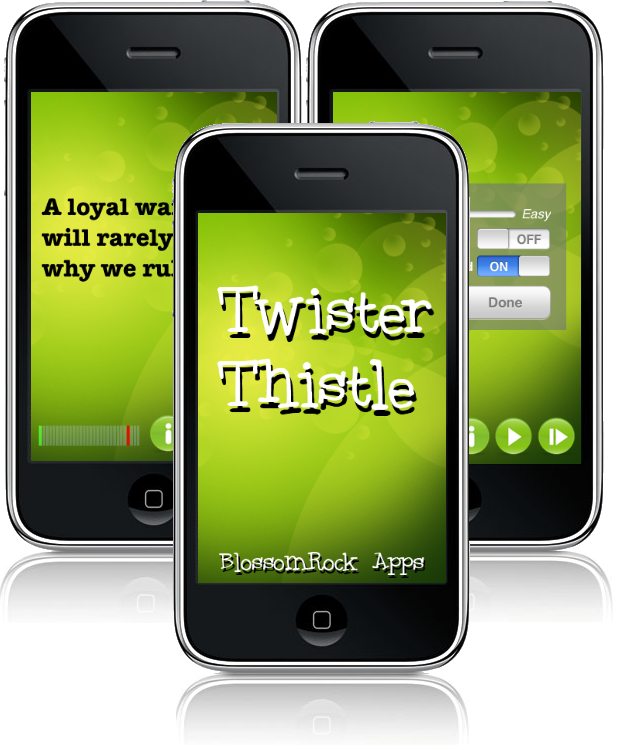 BlossomRock conceptualizes and implements mobile device applications for the iPhone. We work on our own ideas as well as contract jobs.